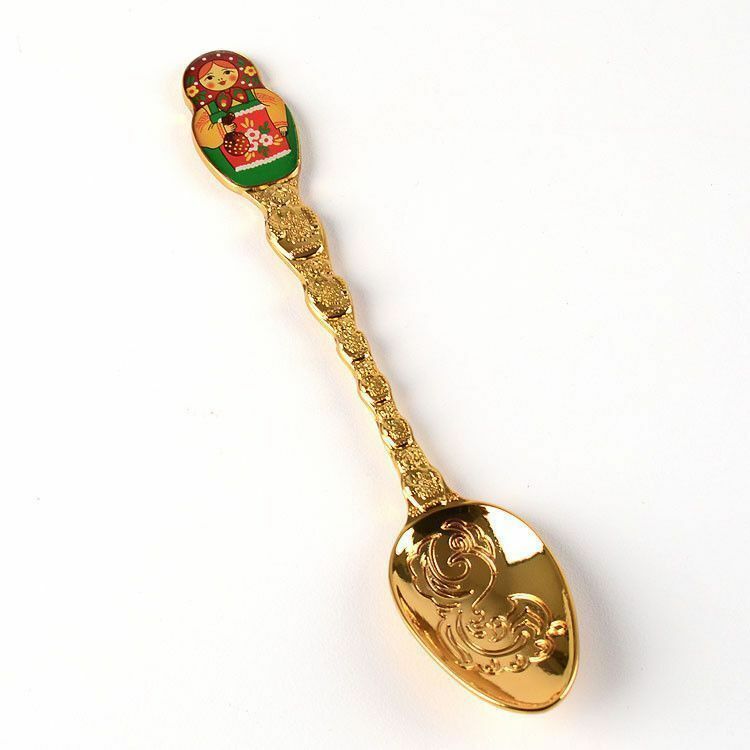 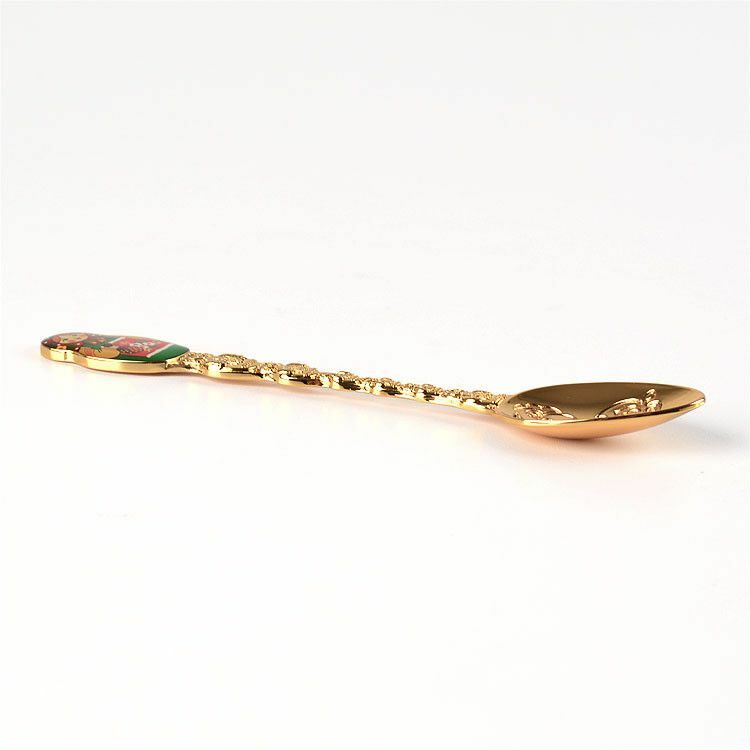 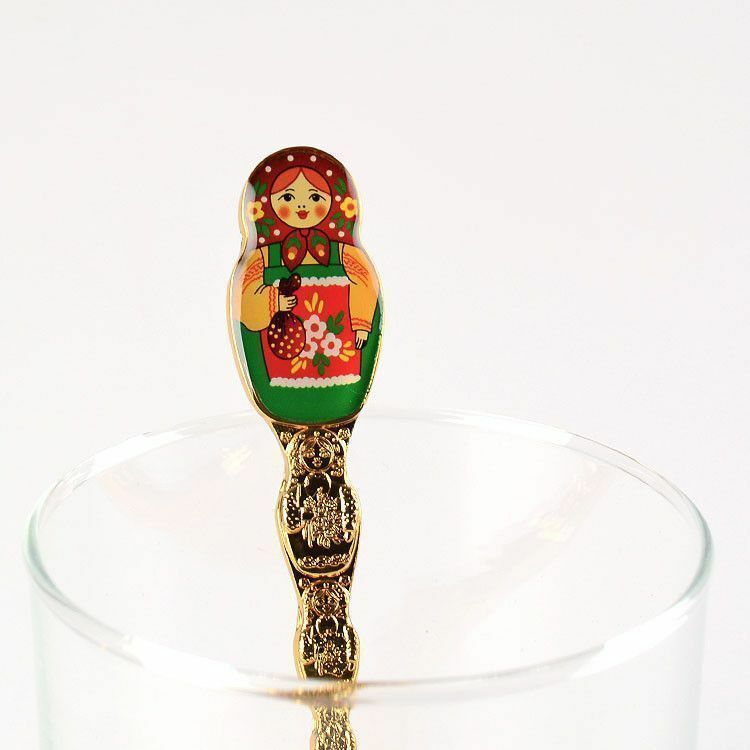 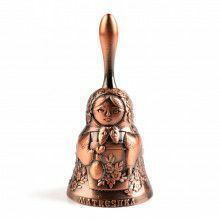 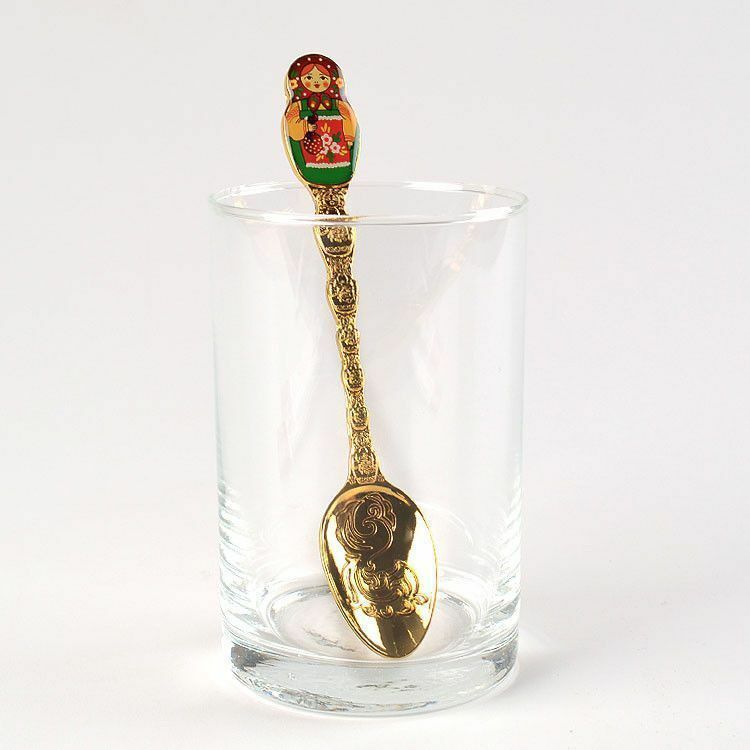 This cute, gold color spoon features a brightly colored enameled matryoshka at the top, with 6 more metal matryoshki below it. 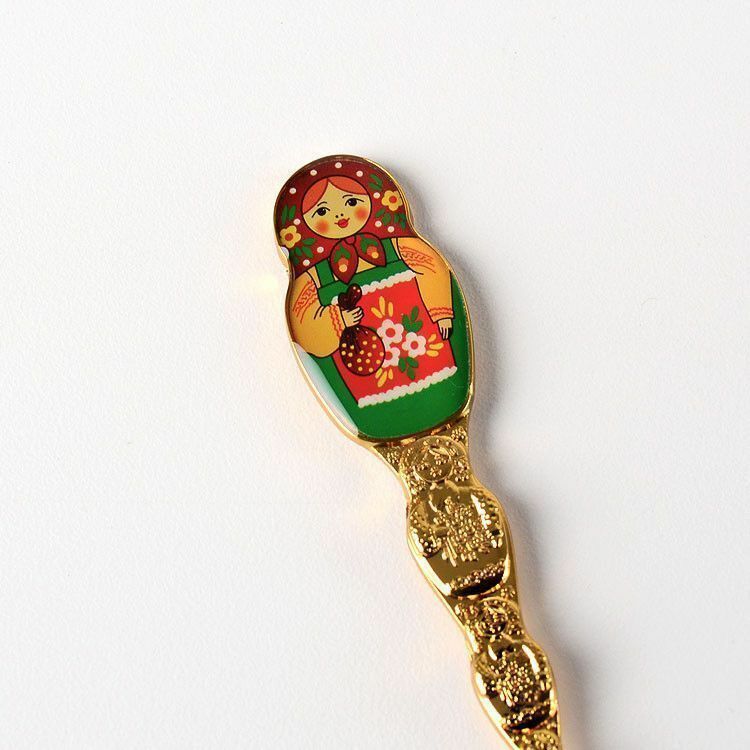 It is nearly 5 1/2" long and 1" wide. 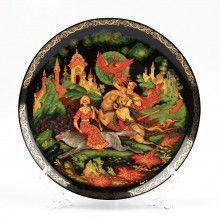 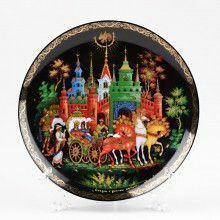 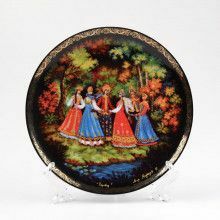 Looks great in a Russian tea glass and features wonderful detail.